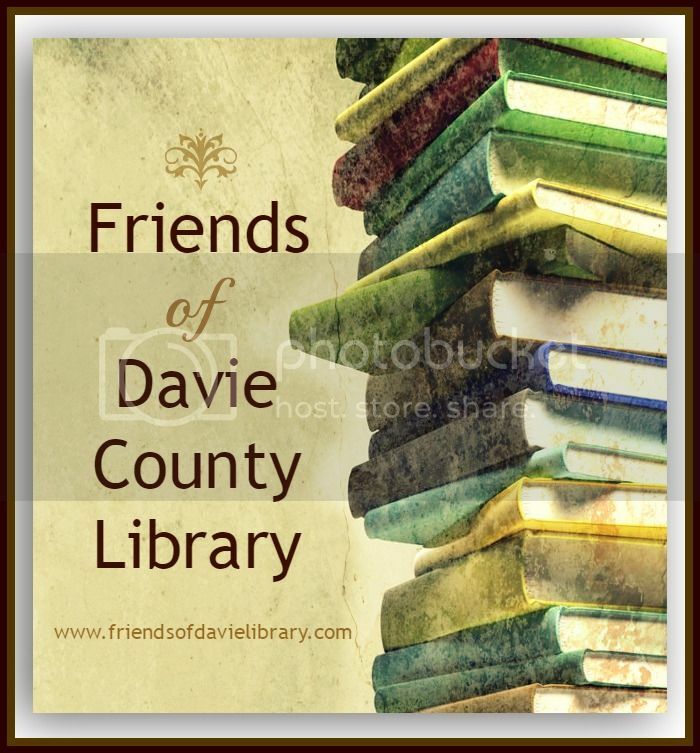 The Friends of the Davie County Public Library is made up of people who are interested in serving the community. The Davie County Library serves as a meeting place for our community, a source for information for the people of our community and a support for the educators and families of our community. Our members are dedicated to promoting and enabling literacy and other necessary skills for citizens of all ages and from all walks of life. In the future, the F.O.L. will continue to hold our semi-annual book sales – these fundraisers along with membership fees, are the foundation of our budget each year. We also continue to contribute to the library staff ‘s support and encouragement. We will continue to be instrumental in bringing useful technologies to our community through the digitization project of the History room and helping to purchase technology needed for the youth of our community to succeed in a computer dominated age.